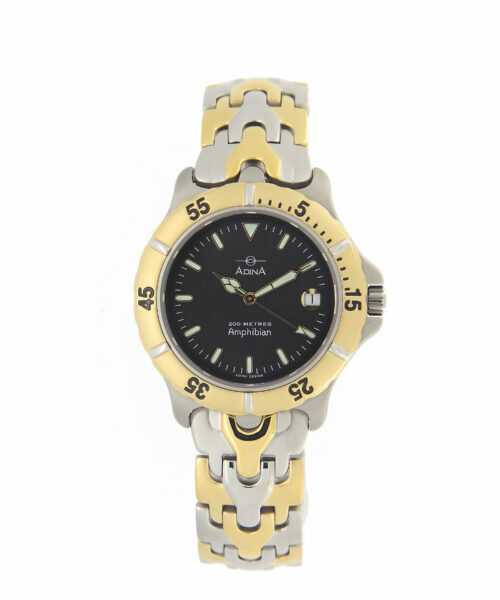 Masculine with a touch of easy sophistication, the Adina Amphibian dive watch CM115 T3XB is the epitome of celebrity class. 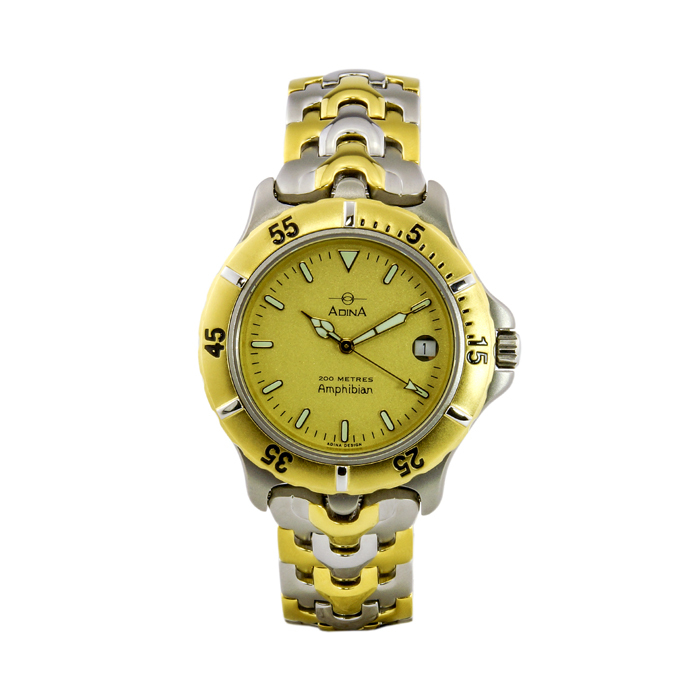 This watch offers effortless transition from striding the corridors of power through the week to sailing on the weekends. 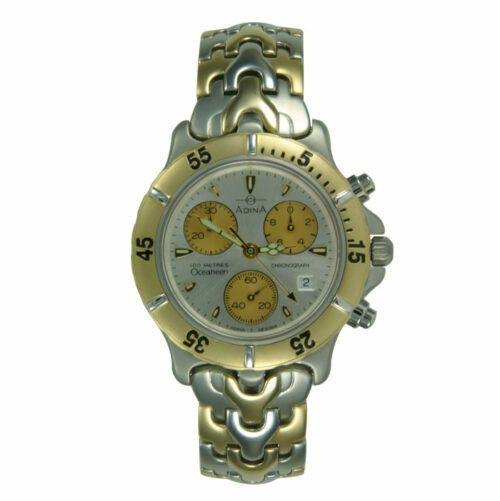 Such a transition can only made possible through the faultless combination of premium features meticulously assembled by hand. 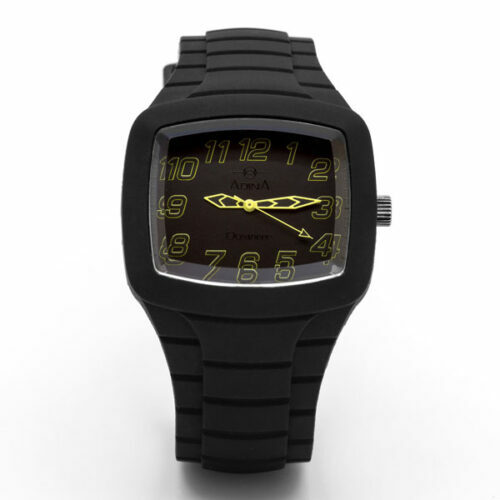 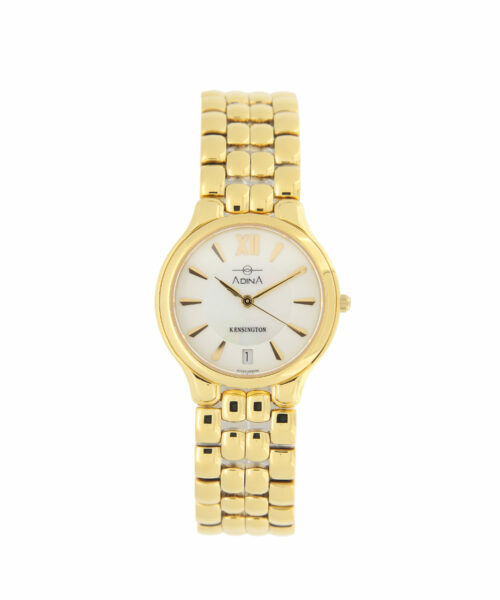 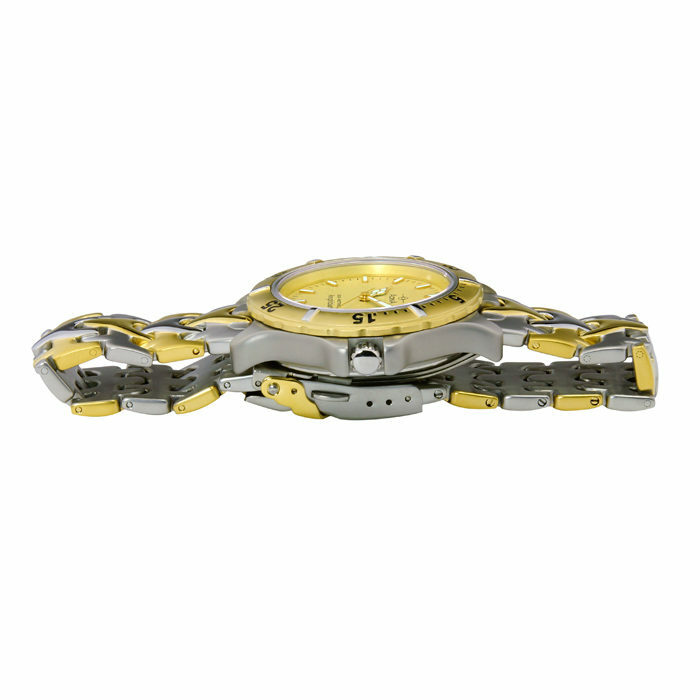 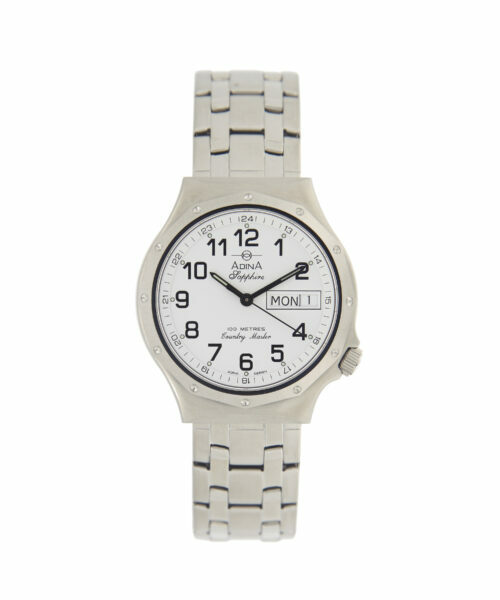 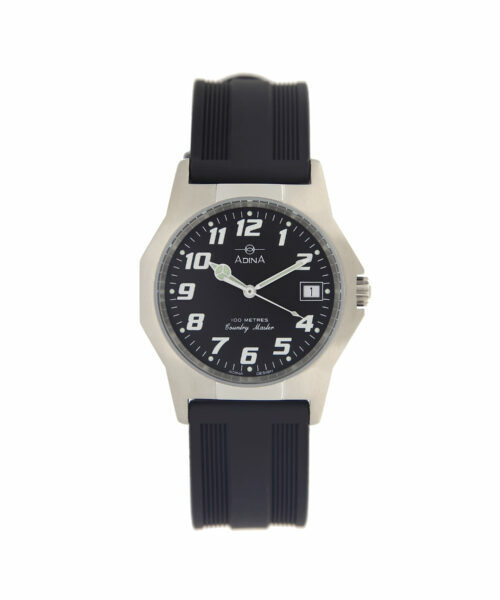 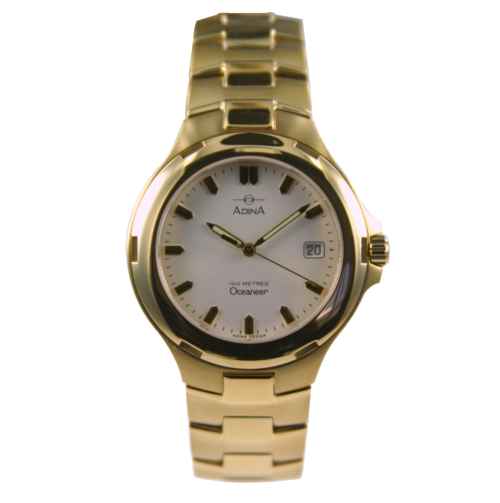 This Amphibian as with, all Adina watches is proudly produced in Brisbane, Australia. 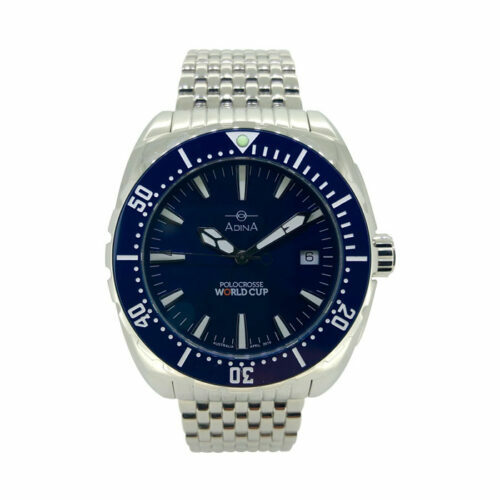 The Adina Amphibian dive watch CM115 T3XB is specially designed and hand built in Australia to effortlessly transition from any aspect of Australian life, the robustly constructed cold stamped, nickel free all stainless steel case houses a fully repairable Swiss made Swiss Made ETA F06.111 movement, in addition the case is equipped with a sapphire crystal for unrivalled scratch resistance. 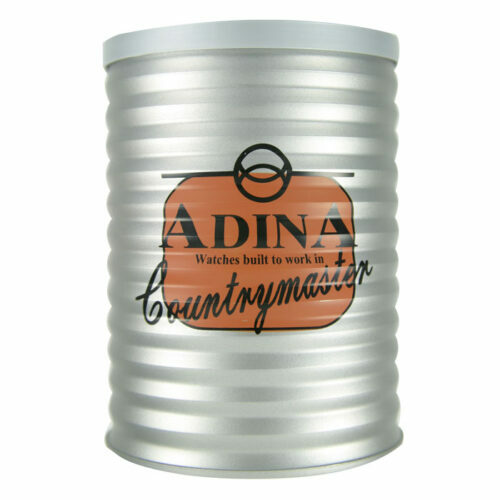 Featuring a sand blasted and polished finish this performance based Adina Amphibian, being 20ATM water resistant is designed for Australian everyday use including swimming and showering and employs an easy to use bi-oring crown system for superior water and dust protection. 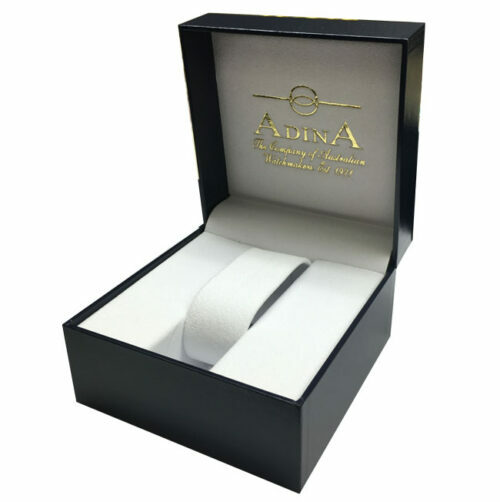 The feel of the cold stamped stainless steel bracelet is exquisite . 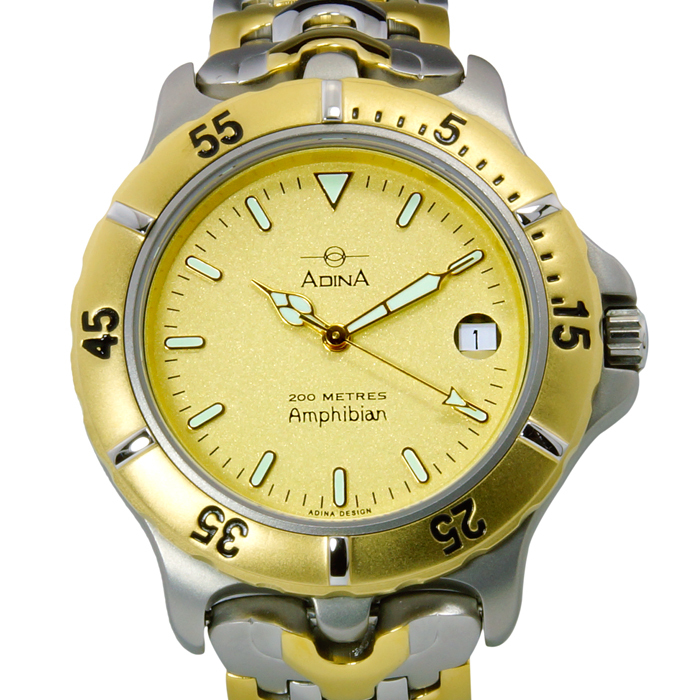 This Adina Amphibian dive watch CM115 T3XB is also available in gold and two tone finishes and as with all Adina watches it is designed and completely assembled by hand in Brisbane, Australia. 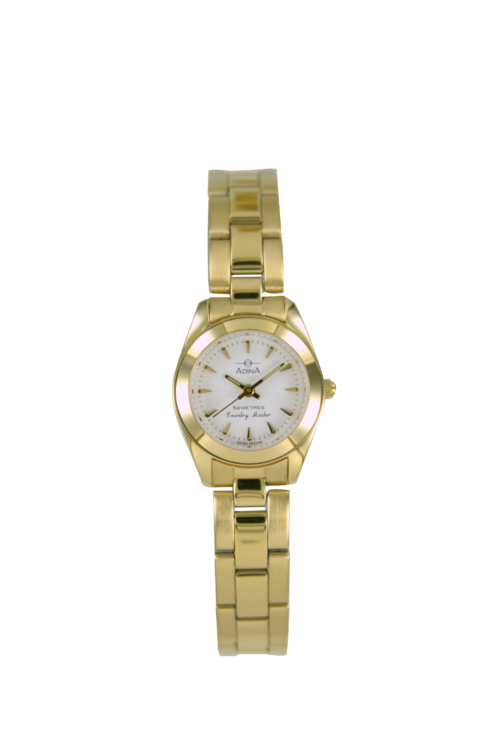 Crystaline champagne colour exudes luxury and clarity whilst still maintaining a sports pedigree through the luminous indexes.